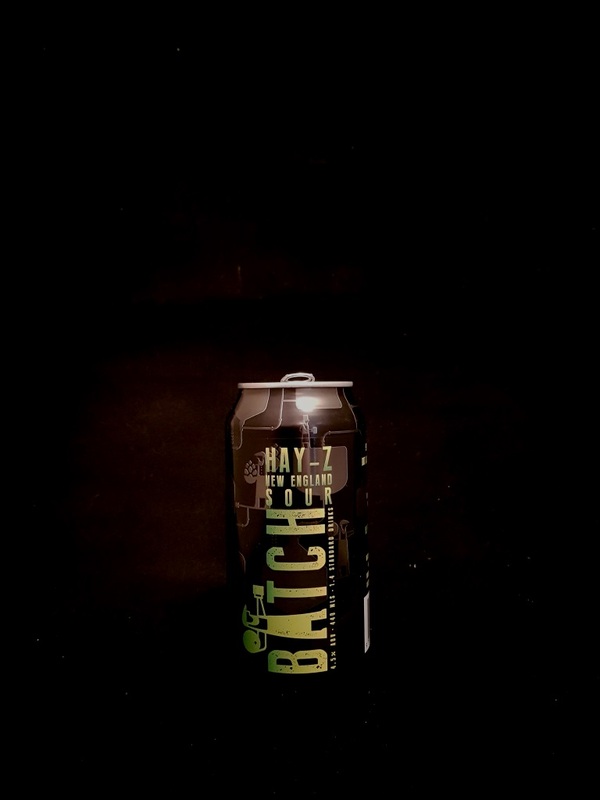 Beer #2921 is a sour ale brewed by Batch Brewing in N.S.W., Australia. A wonderfully refreshing sour that’s not too sour, loaded with tropical juicy hoppiness, grapefruit and lemon being the standouts. Excellent. The bottle size is 440ML with an alcohol content of 4.50% (containing approximately 1.60 AU / 2.00 UK standard drinks), and it costs $7.49.